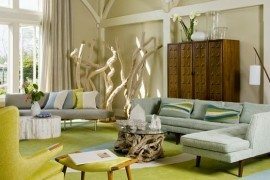 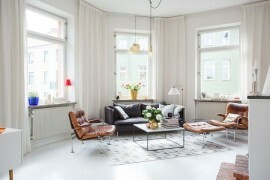 As you may have noticed by browsing the pages of interior design magazines, the techniques perfected by Swedish, Danish, Finnish and Norwegian designers have been replicated all across the world – from upscale Manhattan lofts to classy modern European haunts. 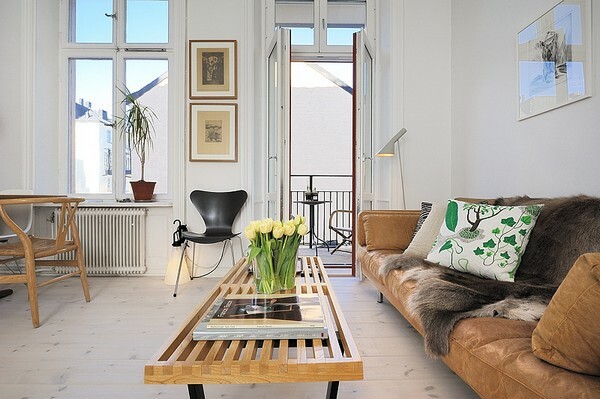 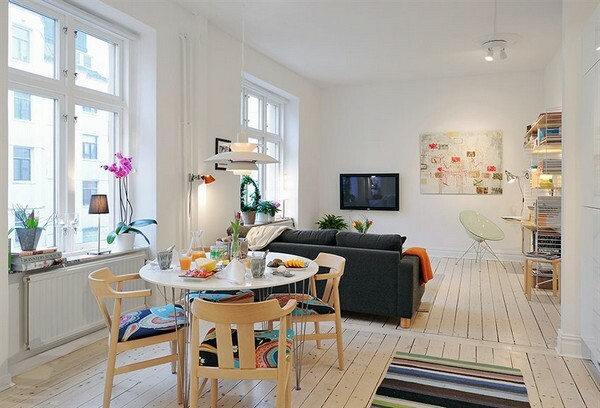 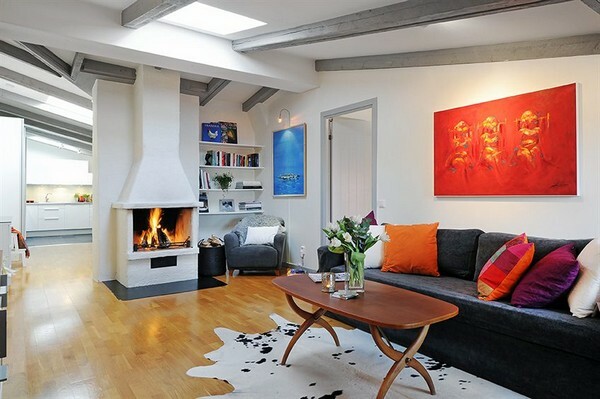 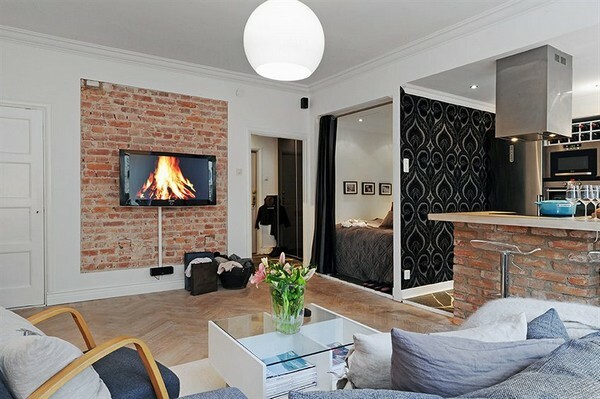 Here are a few tips to guide you on your Scandinavian décor journey. 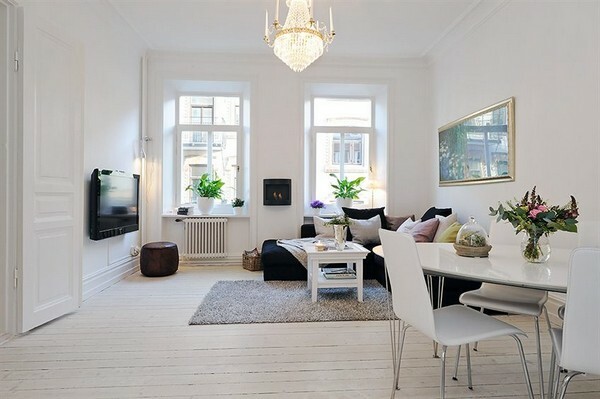 White, White and More White! 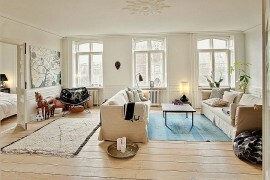 Many areas throughout the countries of Scandinavia experience long winters marked by plenty of snow. 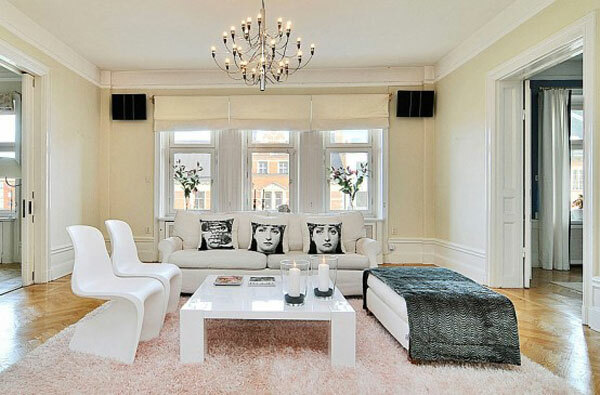 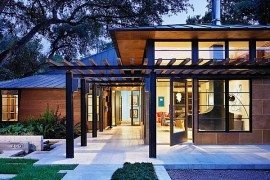 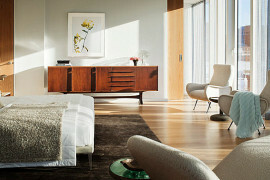 Thus, their interior style is characterized by plenty of clean, bright white reminiscent of the exterior views. 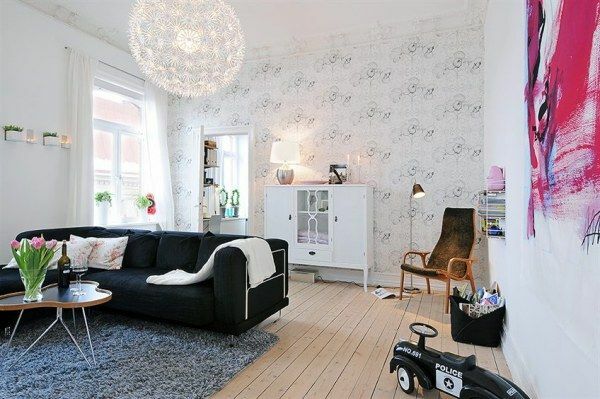 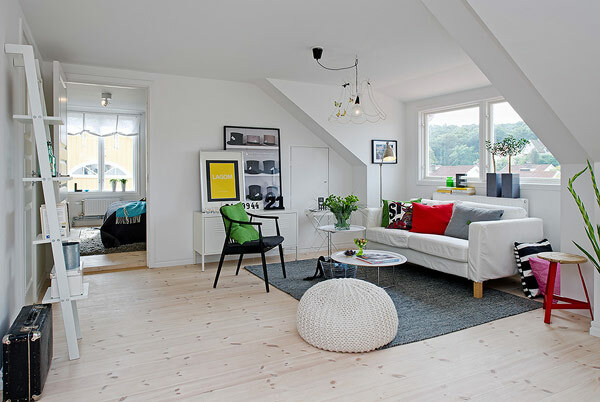 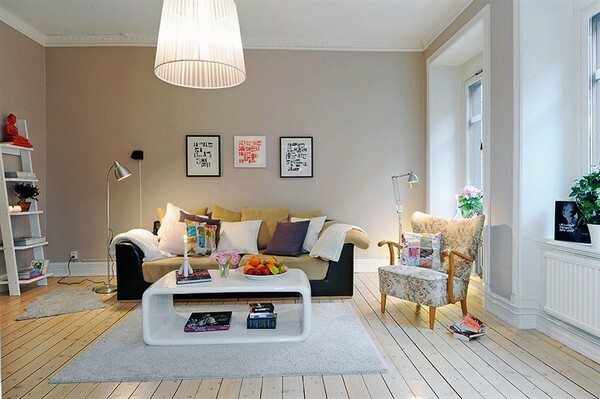 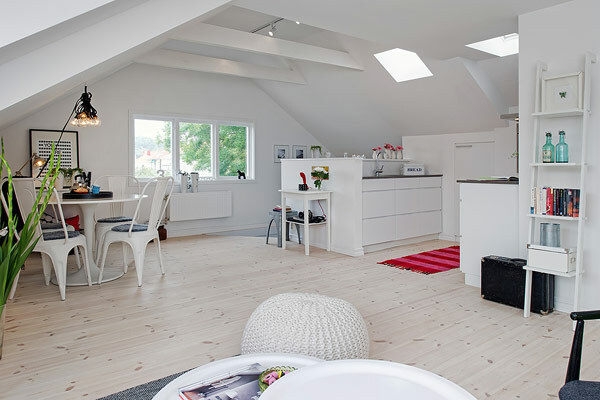 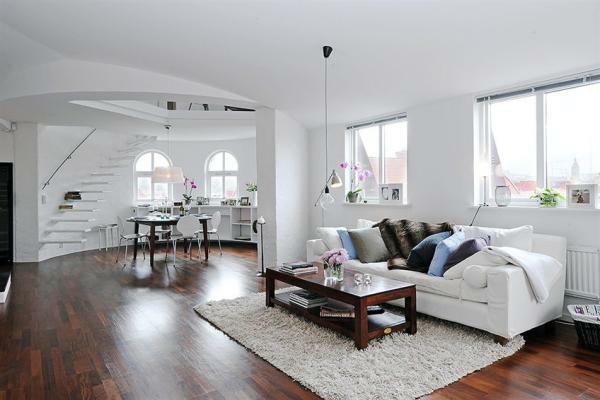 White walls, light natural wood flooring and a surplus of soft white lighting is common among most contemporary Scandinavian homes. 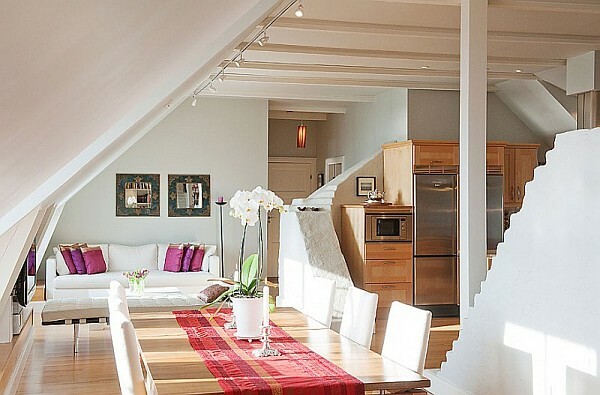 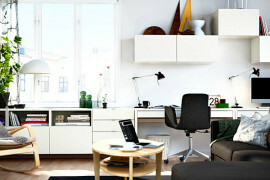 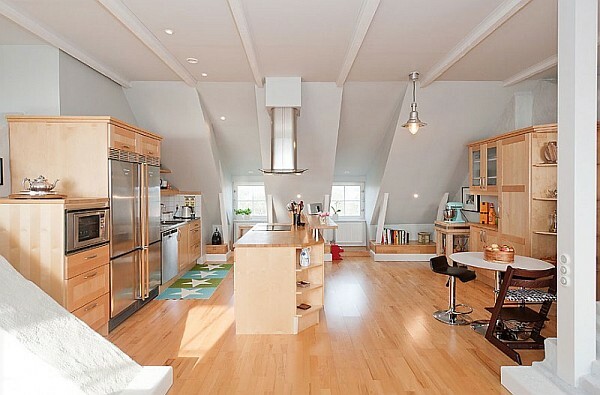 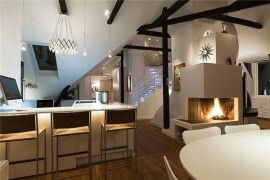 Additionally, by including lots of white, you are able to make even the smallest of spaces appear much roomier.